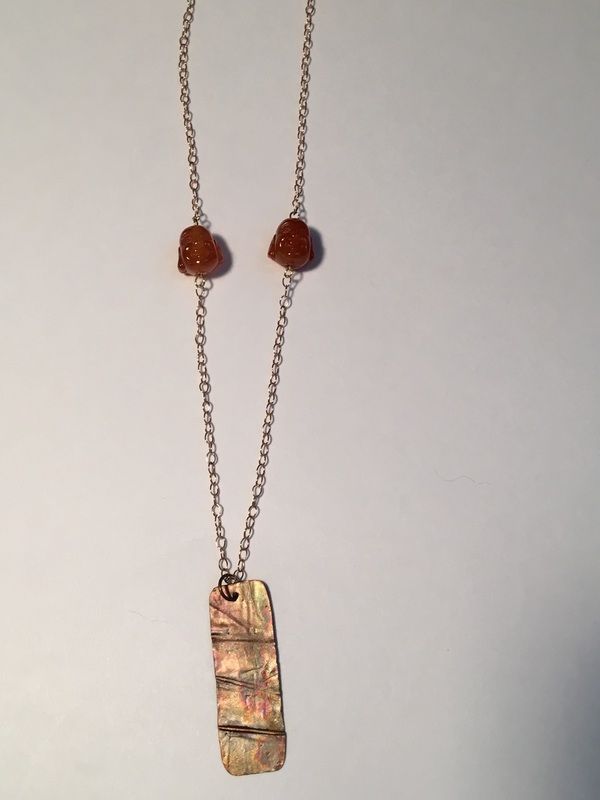 All of our jewelry is hand-made with high quality semi-precious stones, metals, pearls, beads, and other carefully selected products from around the world. 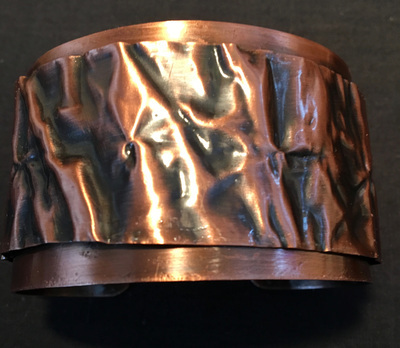 Many pieces are one-of-a-kind, so once it is sold it cannot be duplicated. We may, however, be able to make something similar so don't hesitate to ask us. If you have something special in mind, but don't see it here, we will make every effort to create it for you! ​Please remember that because each item is made by hand it may take a few weeks for you to receive your purchase. If there is a problem we will contact you immediately. If we are unable to meet your requirements, your payment will be refunded as soon as possible. 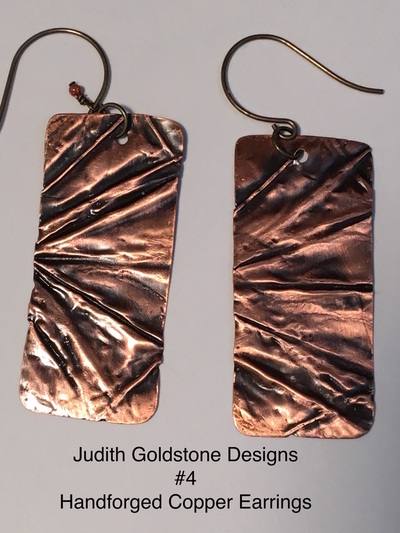 Judith Goldstone Designs has launched a new selection of jewelry. For those who like the organic look of metal we are now making pieces in warm copper. Soon we will be adding sterling silver to this line, as well. 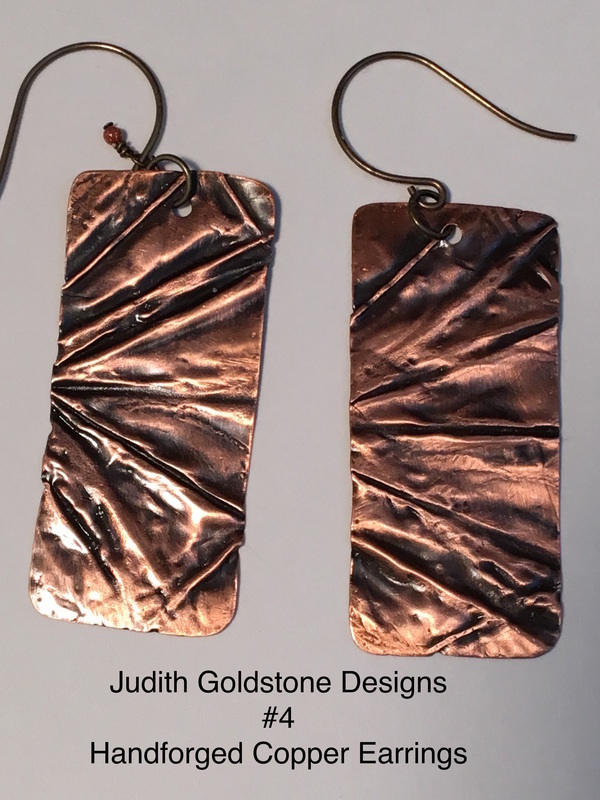 You will find this charm inconspicuously placed on every piece of Judith Goldstone Designs jewelry. 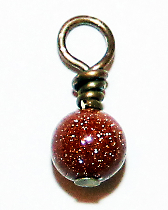 It is a 2mm bead of Goldstone--our signature.